Certified Pre-Owned Honda vehicles strike a compelling balance between the benefits of a new vehicle and the price of a used model, with no compromises when it comes to quality. 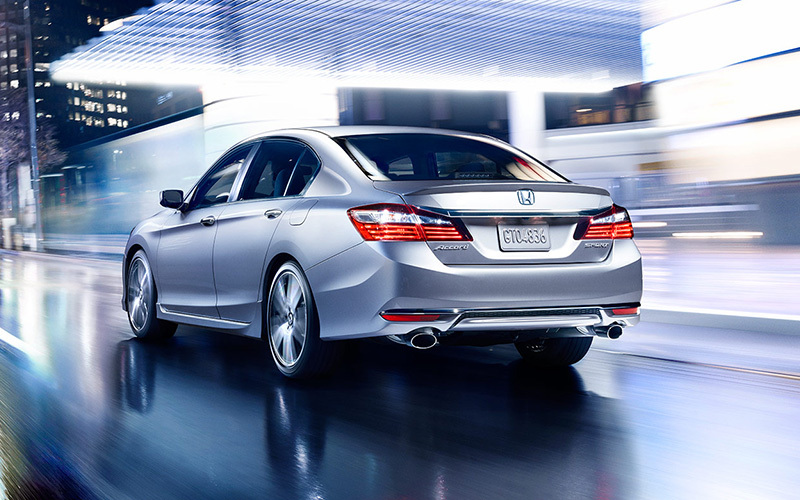 Find out how choosing a Certified Pre-Owned Honda benefits you both now and in the future. Then, browse our Hilo or Kailua-Kona CPO inventory! Only Honda vehicles that have been properly maintained may even be considered for the Honda Certified Pre-Owned Program. In order to gain eligibility, each one must be less than six years old and have fewer than 80,000 miles on the odometer. The vehicles are then given an exhaustive 182-point mechanical and appearance inspection. If any parts are found to be even slightly wanting, they’ll either be thoroughly reconditioned or replaced with a genuine Honda part. Why Buy Certified Pre-Owned Honda Vehicles? Limited Warranty – Honda Certified Pre-Owned vehicles are covered by a comprehensive limited warranty for greater peace of mind, which is one reason the program has been on the receiving end of select accolades. Complimentary Vehicle History Report – A complimentary vehicle history report is provided with each Honda Certified Pre-Owned model. Special Financing Rate with Honda Financial Services – Take advantage of offers on select models! Shopping for a Certified Pre-Owned Honda Civic or Honda CR-V? 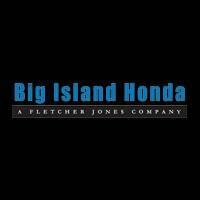 Certified Pre-Owned Honda vehicles are available in Hilo and Kailua-Kona at Big Island Honda’s locations! Schedule a test drive today, or contact us to learn more about our current pre-owned vehicle specials.